Got the day off on Memorial Day? 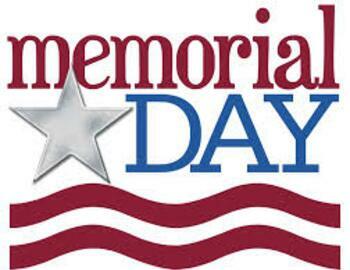 Memorial Day observed on the last Monday of May, honoring the men & women who died while serving the U.S. military. Fun fact, this was originally known as Decoration Day, it originated in the years following the Civil War, and became an official federal holiday in 1971. We hope to see you on our course and again thank you to the men and women of our U.S. armed forces.